The Original Wurlybird Flyer. Retro funfair design with patented ‘easy-ride’ pull control system. 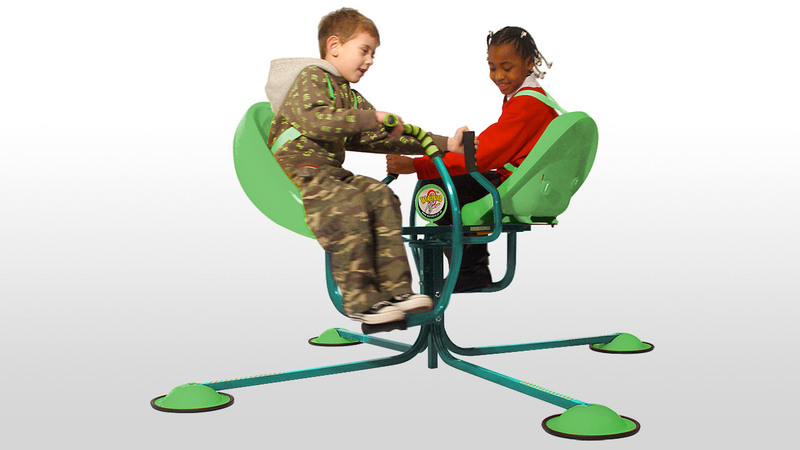 Pre-Assembled Foldaway design features racing seats and funfair-style safety bar. Suitable for children aged 3 to 10 years. Classic sun yellow/purple fizz finish. ONLY £189.00 (UK Delivery £19.95). Low-cost, self-assembly model Wurlybird Flyer (with tools supplied). 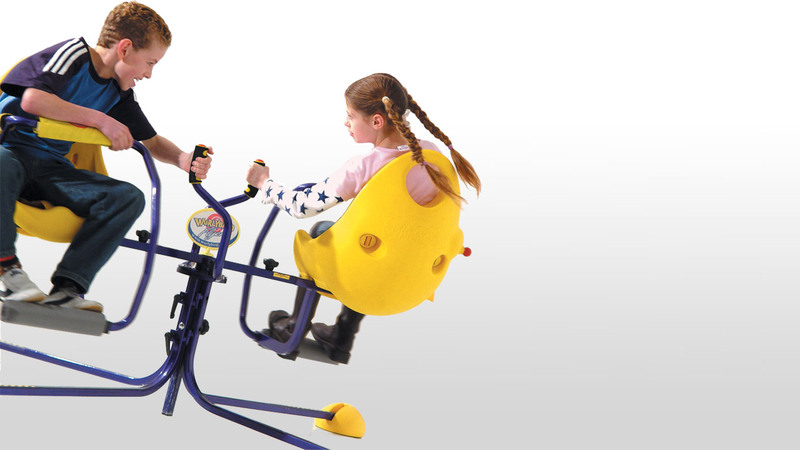 Features Wurlybird’s patented ‘easy-ride’ pull control system for self-propelled fun, fast-or-slow. Suitable for children aged 3 to 10 years. Q: Why do you charge more to deliver the Wurlybird DX Pre-Assembled model? A: Wurlybird flyers are engineered for robust operation and child safety. We use quality metal components so that our ride-on toys are stronger and last longer. As a consequence both models weigh approximately 30kg. The Wurlybird DX Pre-Asssembled model has folding legs and requires a larger box which costs slightly more to ship. Our products are boxed securely and we use professional courier services to ensure that you receive your Wurlybird Flyers in top condition. Wurlybird Direct keep courier costs to a minimum and ‘ship at cost’ to all customers.